Ever since the Original TickKey™ was released over a decade ago, media outlets have been covering the innovative and easy to use tick removal tool. First featured on Good Morning America in 2009 as one of the Best Health Products of the year, Original TickKey™, now known as TickKey™ International Inc., has received dozens of awards and accolades as the best method for removing ticks. 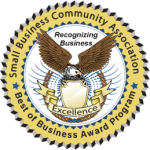 TickKey™ International Inc. has earned a variety of awards for leading the way in health and safety protection and for outstanding business practices. 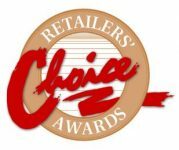 Awarded Goshen, Connecticut’s “Best Small Business of 2015” award, Retailer’s Choice Award for 2018, and the 2016, 2017, and 2018 National Family Choice Award, TickKey™ International Inc. believes in supporting their local and national economies, which is evident in their promise to always manufacture the Original TickKey™ in the USA. And most recently, the Original TickKey™ was again honored by Good Morning America with the award for Best Pet Product of 2019. 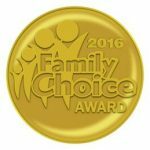 As more and more celebrities are starting to speak out about their personal battles with Lyme’s Disease, TickKey™ International Inc.’s tick removal device has been repeatedly added to event gifting packages and participated in multiple award show gift suites, such as the Golden Globes, the Grammy’s, the Emmys, and the American Music Awards. 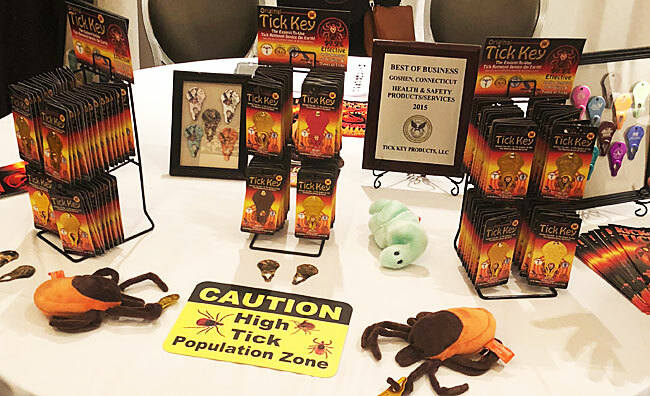 If you would like to learn more about the TickKey™ International Inc.’s tick remover or inquire about giving the tick removal tool out at events, call TickKey™ International Inc. at 860-618-3072. TickKey™ International Inc. is also open to partnerships and sponsorships with public health organizations and outdoors outreach programs.